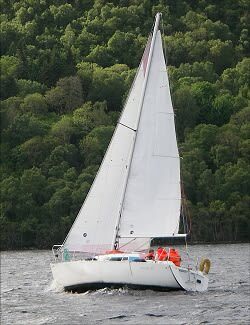 Our Moody 28 has long been the most popular yacht in the fleet, suitable for all levels of sailing experience. 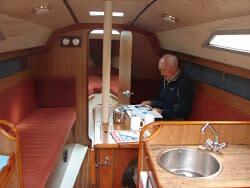 This is a classic Bill Dixon design, with superb accommodation for her overall length but no compromise on sailing performance. 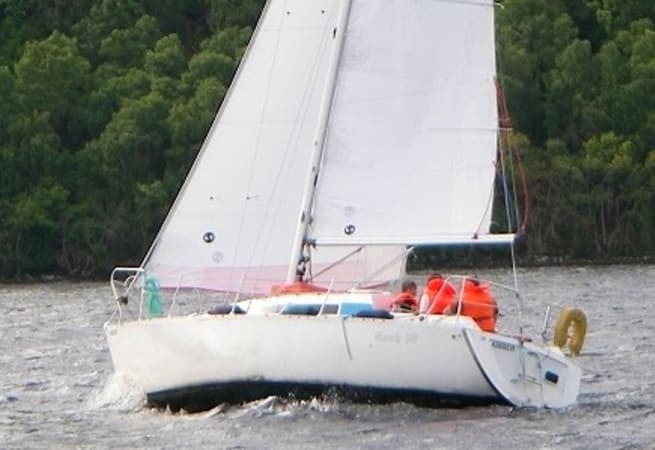 With her masthead Bermudan rig, roller reefing headsail, slab reefing mainsail and self-tailing twin speed sheet winches she is easily handled by small or novice crews. 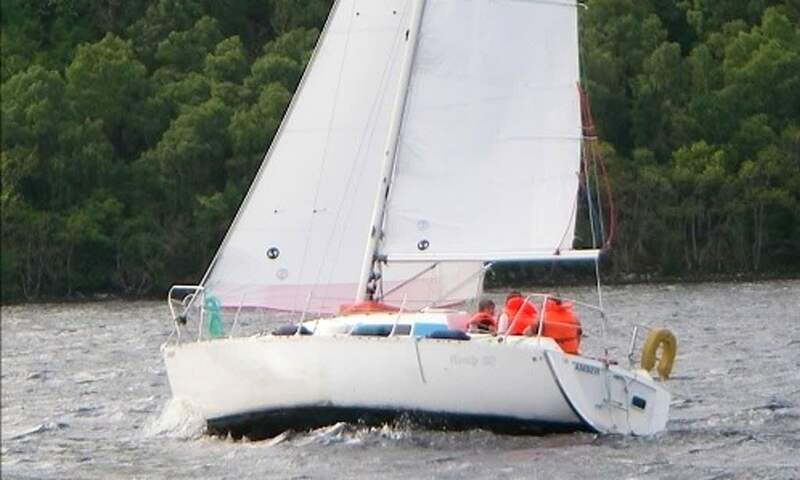 The fin keel ensures sparkling windward performance, while the reliable and thrifty Yanmar diesel engine is always ready for when it is time to put the sails away. 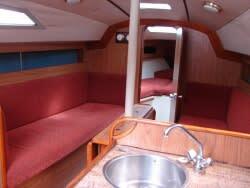 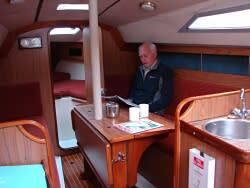 She is available for bareboat charter, prices start from £570.00 per week.